Complete this form for to be considered for the AHBA Speakers Bureau. 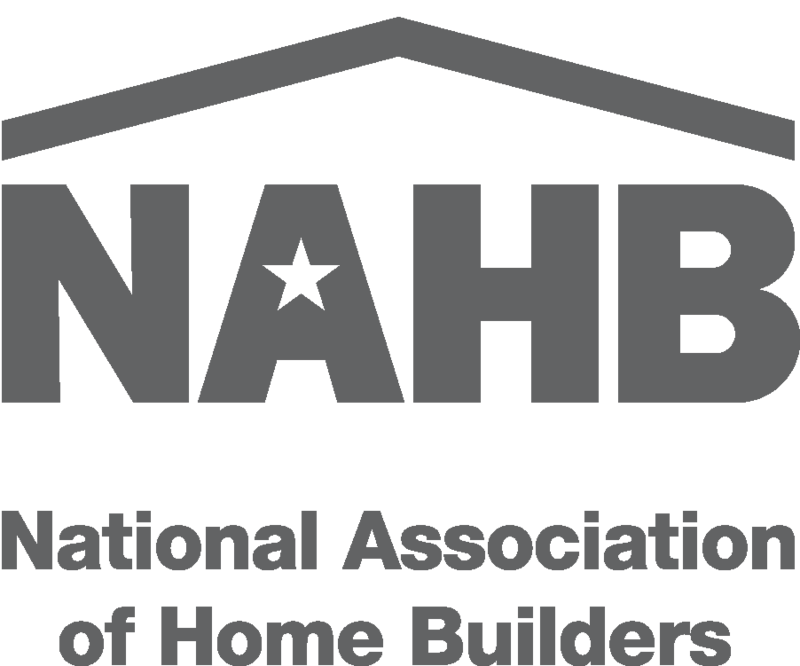 The AHBA Speakers Bureau will be a collection of members available and willing to speak at local schools and events on your area of skilled trade. This unique volunteer opportunity fulfills a need to connect a variety of professionals in the building industry with people in our community as they pursue their career paths. Your company must be an AHBA Member to be considered for the AHBA Speakers Bureau. 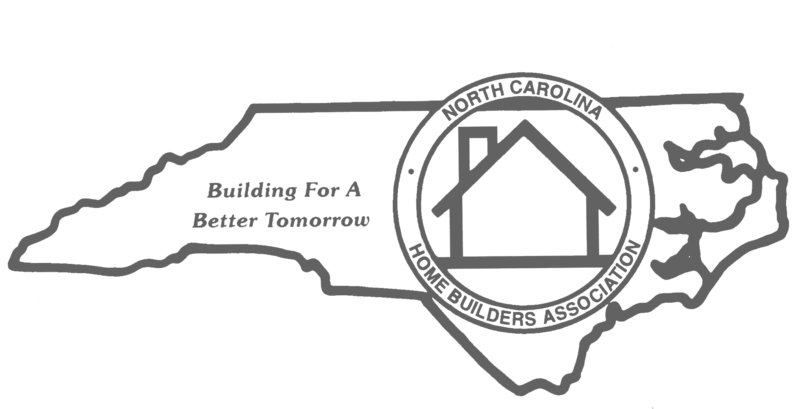 For more information on joining the Asheville Home Builders Association, click here.